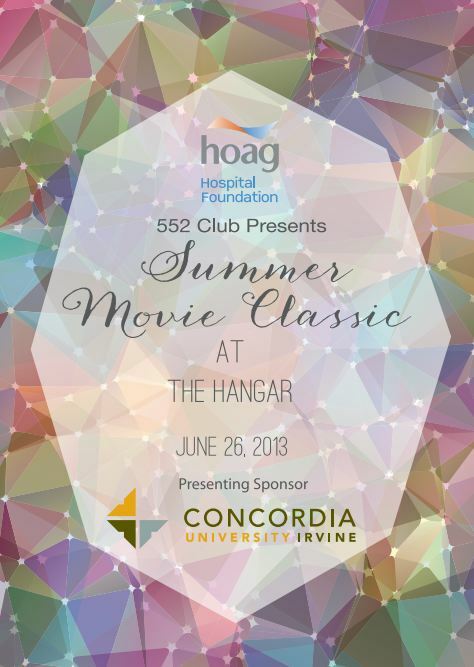 Coming this Wednesday, June 26, 2013 to The Hangar at the Orange County Fairgrounds is the 26th Annual Summer Movie Classic Event put on by the Hoag Hospital Foundation 552 Club. 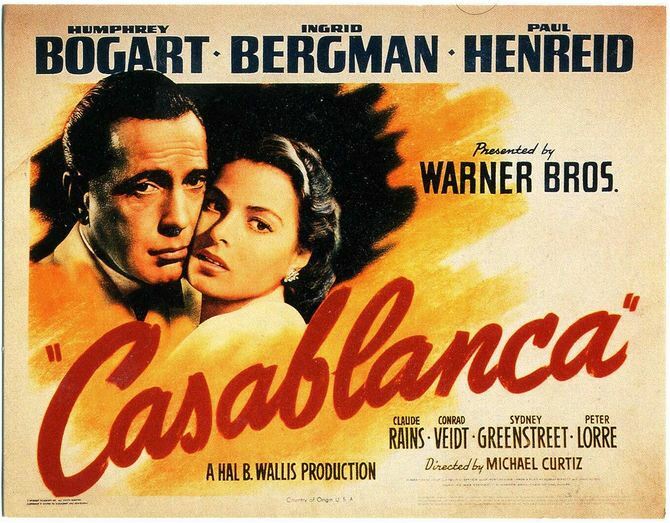 This event will take place at 5pm with a food tasting of more than 30 of Orange County’s finest restaurants and there will be a movie screening at 7:30pm for the movie, Casablanca. 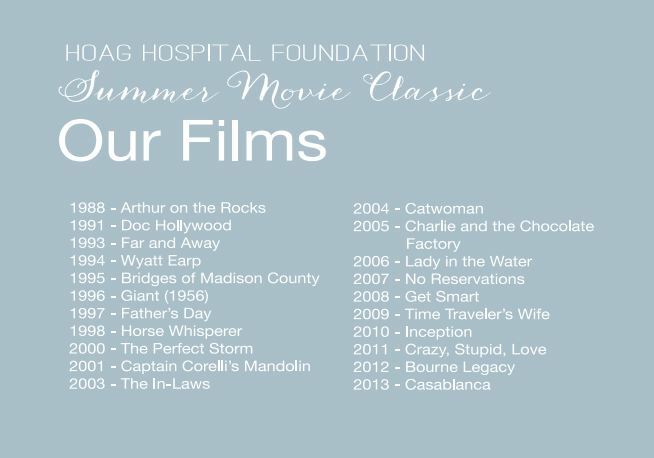 Tickets are now on sale at this website: HOAGMOVIESCREENING. 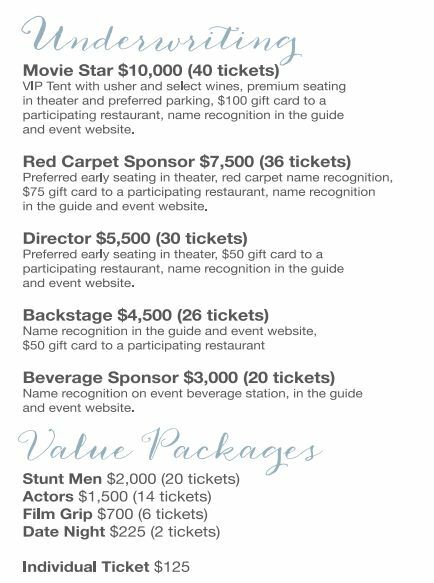 This event began back in 1988 and over the years, the event has raised over $1 million for Hoag Hospital Newport Beach and Hoag Hospital Irvine. 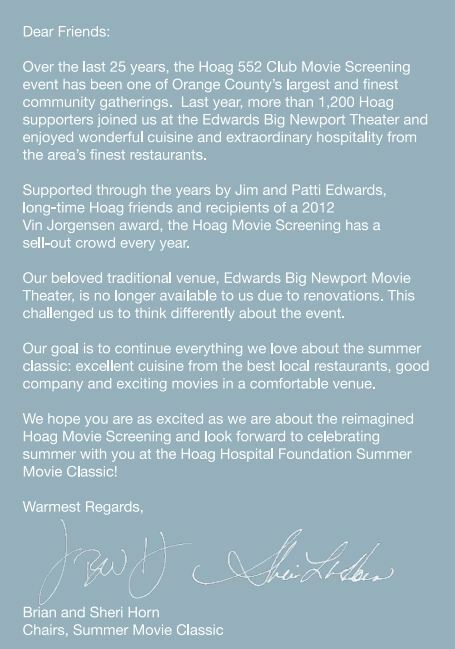 I am all about this event considering the fact that not only is Hoag a fabulous hospital; it is my hospital that I have gone to for over 15 years! 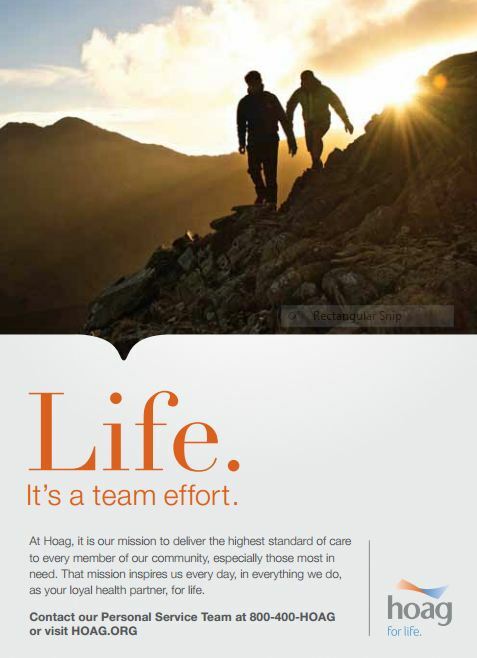 There are only the best doctors and services at Hoag! 🙂 More than 1200 guests are drawn to this event each year! 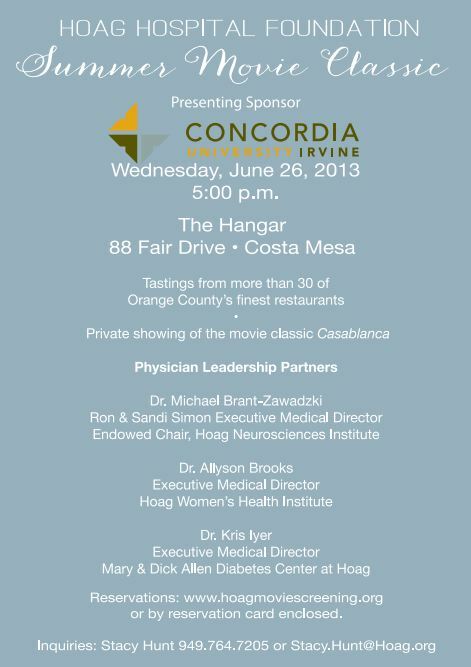 A movie event and food tasting:) wish I was there. Sounds like a great event. Much success. Too bad I don’t live near by, this sounds like a fun event. A great event for a worthy cause. How wonderful! Unfortunately I can’t attend, but I will pass the word along. Sounds like a great event.. Wish I lived closer.. Sounds like a fun event! Good luck and it sounds like a great cause! Sounds like my kind of event. I love Casablanca and the added lure of food just makes it all the better. For sure:) I can’t wait! What a fabulous event! And I think it would do us all some good to watch a good old movie from time to time, haha 🙂 And yummmo, Maggiano’s? Love that place! Wish we had something like this and the Orange County Fairgounds here too! Thank you for the comment! 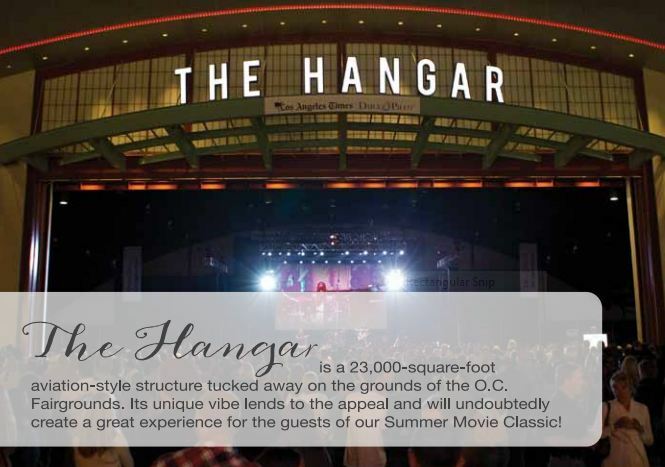 The OC Fairgrounds are pretty fabulous! 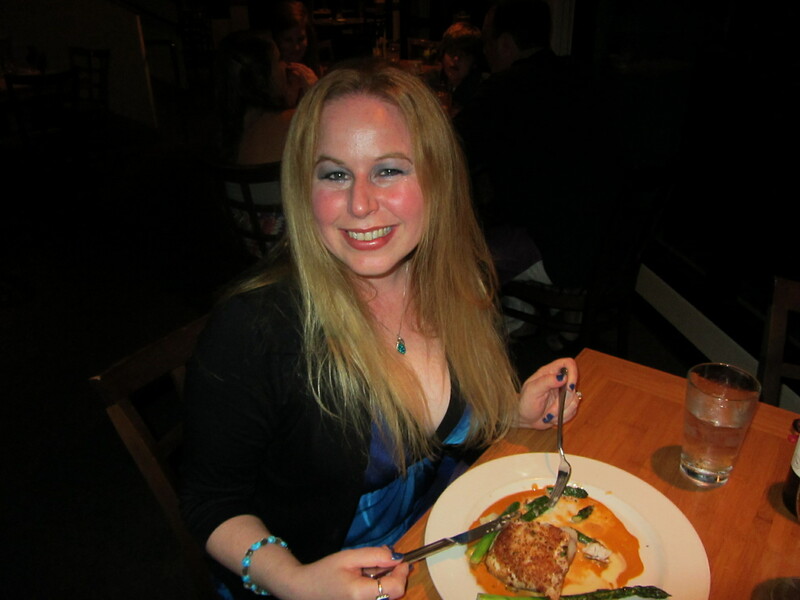 There are so many fun events there!! Best combination to attract more people for coming in. Most definitely! Cannot wait for this event! I hope your event goes well and helps a lot of people!!! Love to be a part of charity event always.. It is so great to feel that you are helping others:) Fabulous feeling!